ADD YOUR FAMILY PHOTO TO OUR WORLD MEETING OF FAMILIES DISPLAY! 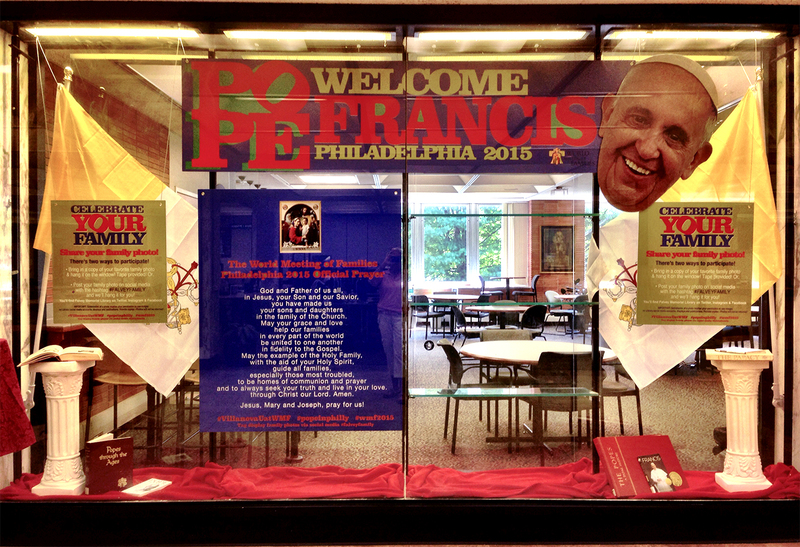 In celebration of World Meeting of Families 2015 and Pope Francis’ visit to Philadelphia, Falvey Memorial Library invites you to celebrate your family by sharing a family photo. There are two ways to participate. 1.) Bring in a copy of your favorite family photo and hang it on the library display window. 2.) Post your family photo on Twitter, Facebook, or Instagram with the hashtag #falveyfamily and we’ll hang it for you. Please note, submission of a photo implies your permission to use images on library social media accounts, displays, and publications. Provide copies and not originals as photos displayed will not be returned. 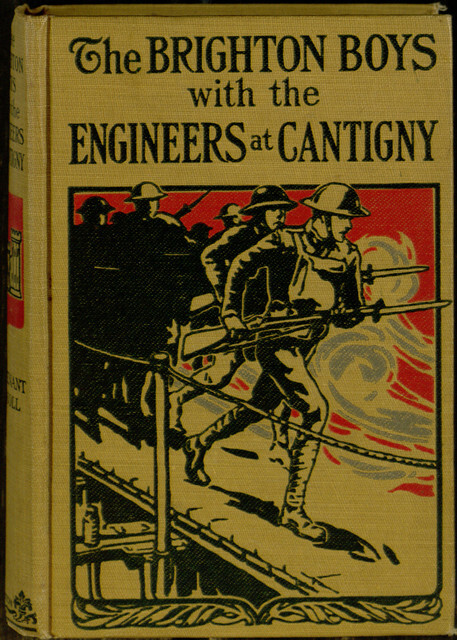 Check out the most recent additions to the Digital Library, including The Brighton Boys with the Engineers at Cantigny, popular series fiction written by Lieutenant James R. Driscoll in 1919. 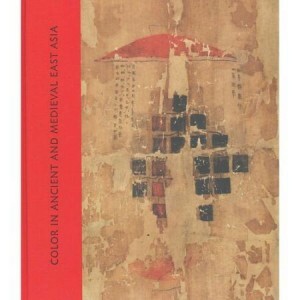 From the publisher: Marquand Books recently completed an ambitious and fascinating project for the Spencer Museum of Art at the University of Kansas, in Lawrence, Kansas.Color in Ancient and Medieval East Asia examines the diverse roles color played in ancient and medieval Asian cultures. The seventeen essays in the book are the result of years of collaborative research conducted by an international team of historians, archaeologists, conservators, chemists, and scholars of Buddhism and Daoism. Topics covered include the role of color in Japan’s royal courts, the plant dyes used in Japanese and Chinese textiles, and color’s place in ritualistic practices in Korea and Japan. Designed by Ryan Polich, the 288-page book includes 136 color images, as well as maps, tables, graphs, and chemical diagrams. Today is the 68th birthday of Paulo Coelho, author of The Alchemist, said to be Will Smith and Madonna’s favorite novel, and the book that Pharrell said “changed his life.” Have you read it? (No, me neither.) Nevertheless, it has sold over 83 million copies and is one of the world’s greatest selling books. Good advice about what kids can teach us for a new school year, too. What book has changed your life? Tell us in the comment section! Be sure to check out The 8;30 every morning before class! And if you have ideas for inclusion in The 8:30 or to Library News in general, you’re invited to send them to joanne.quinn@villanova.edu. Have a great day!